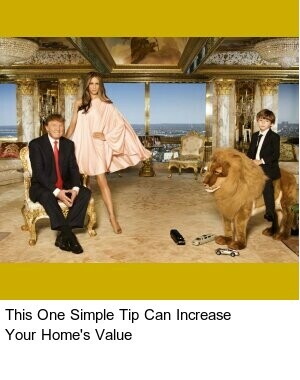 They really are different things. 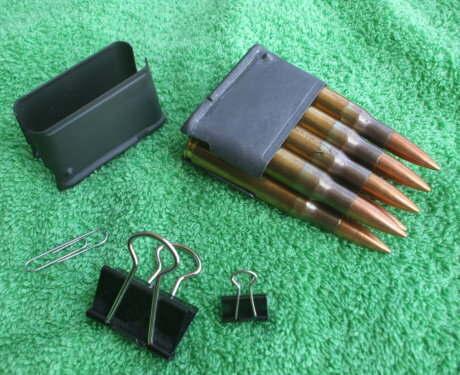 M1 Garand en-bloc clips holding the M2 Ball variant of the .30-06 Springfield round, two binder clips, and a paper clip. 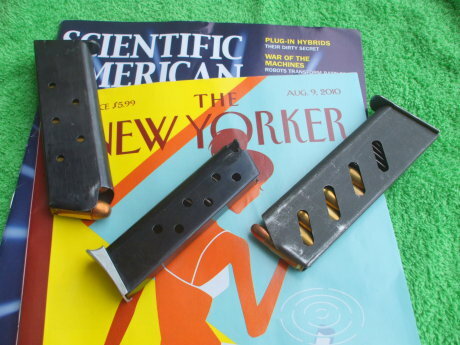 Magazines for the M1911 .45 ACP, the FEG PA-63 9x18mm Makarov, the ČZ-52 7.62x25mm Tokarev, and the curious reader.